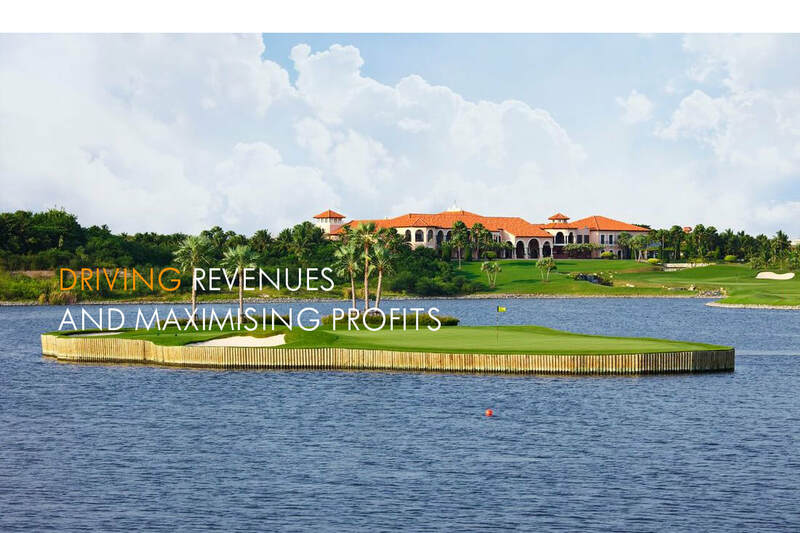 ​Azalea Hospitality is a forward-thinking innovative company that creates superior projects through a harmonious blend of innovation, authenticity and local culture, with the vision to develop and operate the future of golf and leisure hospitality facilities for now and the next generation. We manage, market, and consult for all types of hospitality projects for developers, individual owners, club boards, and lenders. Our expertise and services encompass golf, accommodation, leisure, hospitality, and destination resorts. We have extensive experience in developing and operating some of the most iconic projects in Asia-Pacific, and are grounded in business & operational reality through three decades of local experience & knowledge. 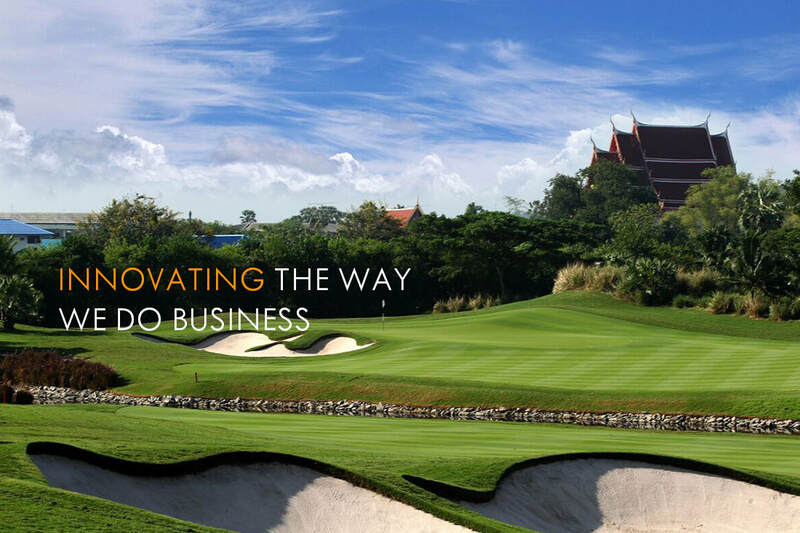 We have an established competence in strategic planning, market research and feasibility, development and construction, technical and pre-opening, positioning, marketing and sales, membership, operational management, and creating and hosting Asia’s largest professional golf tournaments. 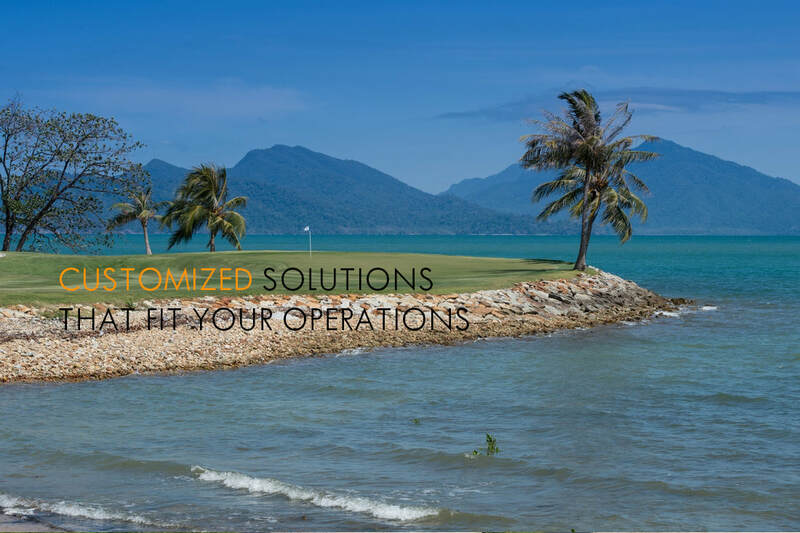 Our experience covers golf clubs, country clubs, residential clubs, resorts and leisure complexes from concept to operations. We place great value on our owners and partners, and carefully conceptualise and adopt a customised approach in order to develop projects that have their own personality and reflect their locale. Whether your project is established, or in the planning/development stage, we embrace your vision and customise solutions to realise your dreams. ​With a deep understanding of the diverse cultures and business practices throughout Asia, and an understanding of the challenges that face the industry, we take a united approach to work with owners and stakeholders, protecting their interests and working in a participatory manner to ensure the overall success of each facility. We understand that guest satisfaction is of paramount importance, driving repeat business, referrals and profitability. Leading by example, we have gained a reputation in every aspect of design, development and operations, including recruitment, marketing and management. Recognising the value of highly trained team members, we make it our business to offer a wide range of practical, commercial and theoretical training in all areas of golf and leisure resort management, from events and activity programmes to retail and receptions skills, and business acumen. Fundamental to our management approach is our mission to not only impact the life and health of our guests, but also our team members and ultimately the communities we operate in. We adopt global best practices in all facets of the business and adapt them for the local clientele. Our purpose is to deliver management solutions and services that you would expect from the major international firms at a far greater value and return, resulting in a healthier return on your investment. ​We are extremely flexible and create custom solutions to our client’s unique needs while responding to the changing market forces quickly. ​We put ourselves in your shoes and focus on building long term relationships by treating your business like we would our own. ​We have the experience, innovation and sense of mind to deal with the myriad of issues that inevitably will pop up during the project life cycle. ​We won’t over-complicate our communications, providing straightforward, honest and professional advice at all times. ​We are firm believers that sales and marketing drives the business. We develop sales orientated teams that focus on delivering the best returns. ​We are results driven and are passionate about delivering the returns that have been agreed to. Azalea Hospitality offers comprehensive services tailored to the specific requirements of each property, whether it be in the conceptual stage or operating for many years. Understanding the unique nature of golf clubs and resorts, we provide solutions that address not only the operational needs, but also the lifestyle character of the property.